President Donald Trump is calling for the resignation of one of his fiercest critics in U.S. Congress: Representative Adam Schiff (D-CA). After an earlier tweet that seemed to indicate a more transcendent Commander in Chief, in which he revealed that he has “learned to live” with what he considers a “crazy” Fake News media (and promised to share his secret!) President Trump has returned to a more vengeful demeanor in calling for the resignation of Rep. Schiff. Rep. Schiff is the current chair of the House Intel committee and a dogged critic of President Trump. 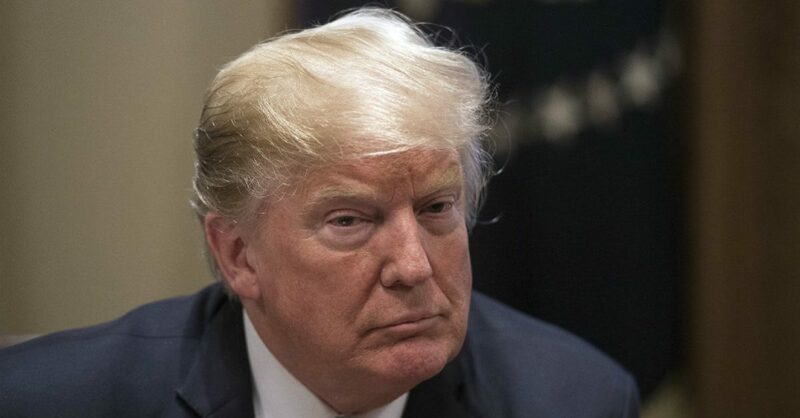 He has also refused to accept Attorney General William Barr’s four-page letter that summarized the highly anticipated Mueller Report in a manner that was most favorable to Mr. Trump. The President can say whatever he wants via Twitter, but he does not have the authority to call for a sitting member of Congress’ removal or forced resignation.